Home / Pivotal Vibration / Tectonic M2.0, FREE SHIPPING! 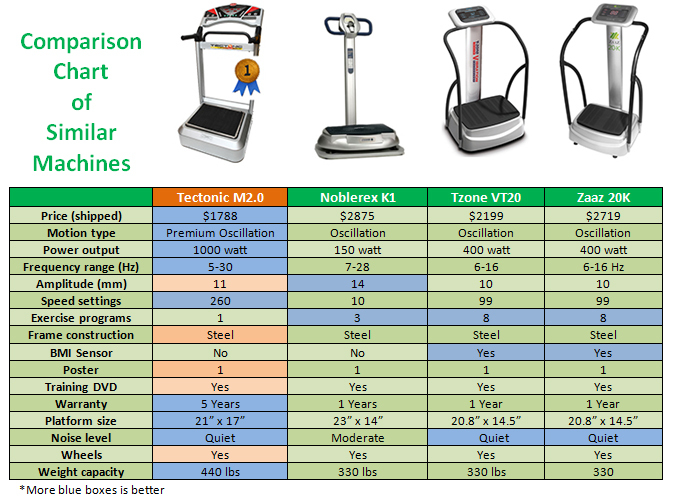 Whether you’re a casual exerciser, an aspiring athlete or medical practitioner, the M2.0 is a workhorse that can put out high and low G-forces with its 1000 watt motor and custom designed logic chip. 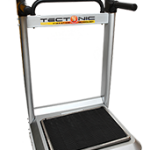 The all metal construction with reinforced handle bars and large platform makes this the ultimate machine for home or professional users at an affordable price. 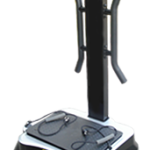 The M2.0 is a very popular commercial vibration trainer for weight loss studio, gym, and clinic use although it can makes its way into home gyms. The super wide control panel allows for 260 intensity speed settings, and the dual column handlebar system allows the M2.0 to hold upto 100% of your weight. The M2.0 is an excellent machine for users that require a super strength handlebar system without sacrificing the freedom you get when using the machine. 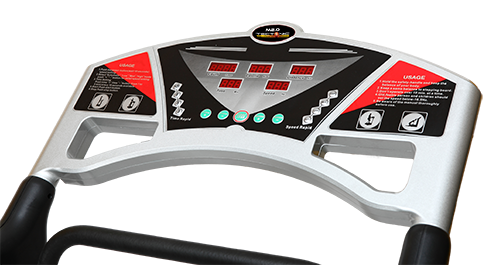 The premium oscillation vibration will help improve blood circulation, lymphatic drainage, and relieve body-wide pain. Use the M2.0 to build lean muscle to tone and tighten your whole body. 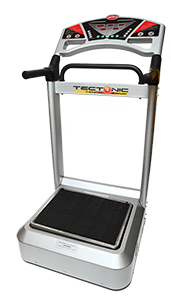 The M2.0 is well suited for users focusing on overall health and fitness.